Presented by: Gareth Jones, with Damon Hill, Ted Kravitz, Natalie Pinkham, Martin Brundle, Johnny Herbert and David Croft. 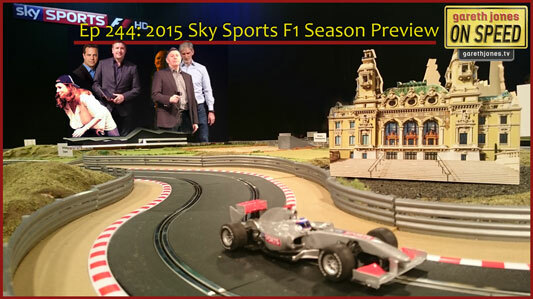 #244 2015 F1 Season Preview with the Sky Sports F1 Team. Gareth chats with Damon Hill, Ted Kravitz, Natalie Pinkham, Martin Brundle, Johnny Herbert and David Croft about the F1 season that is about to begin, and their part in covering it.